What do students already know about your industry? What do you want students to know about your work? What will be meaningful to students? What are some interesting facts about what you do? How does your work solve problems in the world? What skills do students need to work in your industry? What tertiary training do students need to work in your industry? 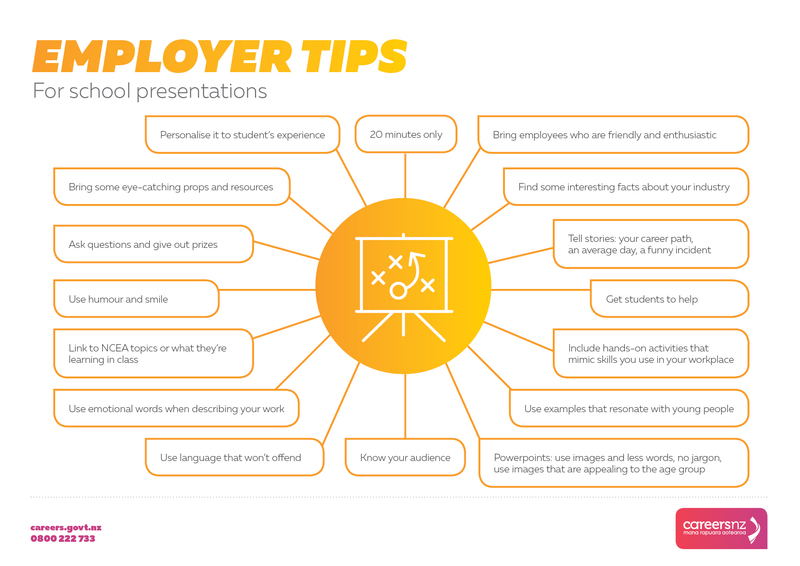 How can you include questions and activities into your presentation? 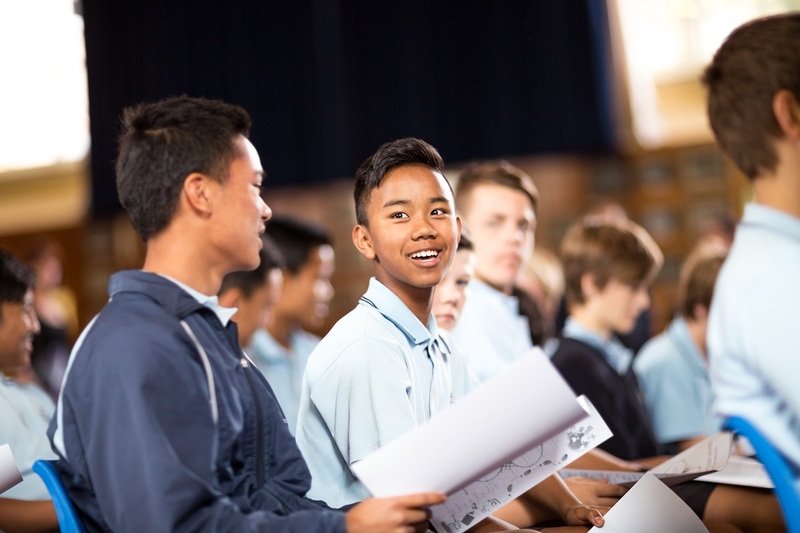 Industry Big Day Outs, run by Careers New Zealand, are a fun way to present your business to students.